Skyz Jelutong Residences at Bukit Jelutong is home to 222 units of contemporary residences with the convenience of modern urban living. 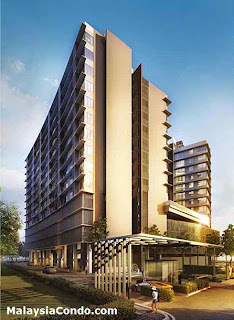 The residences offers the element of security within the serenity and tranquillity of nature. 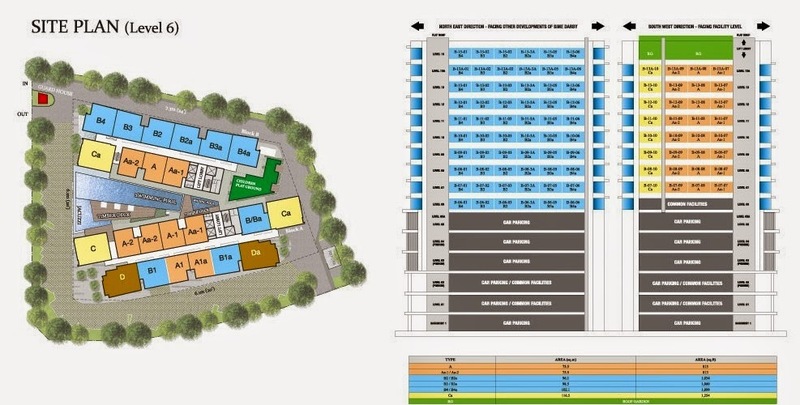 Nestled in a prestigious address in Shah Alam, Skyz Jelutong is well-connected with major highways such as the New Klang Valley Expressway, Guthrie Corridor, proposed Dash Highway and Federal Highway. 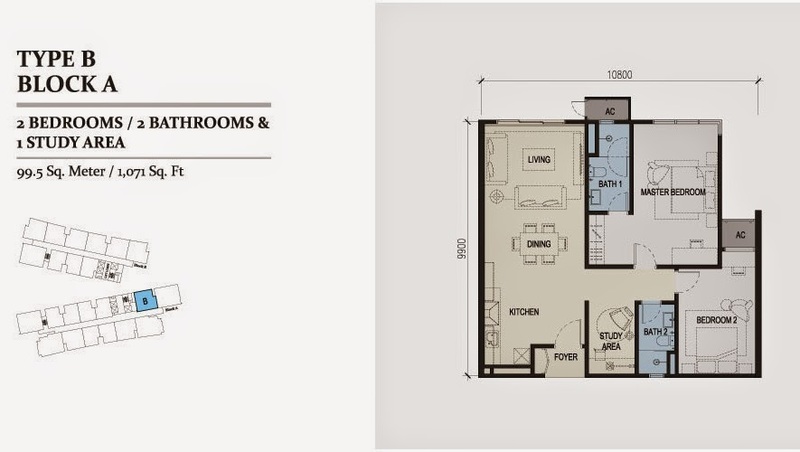 Skyz Jelutong Residences comprises 222 freehold units ranging from 2 bedroom approximately 788 sq.ft. 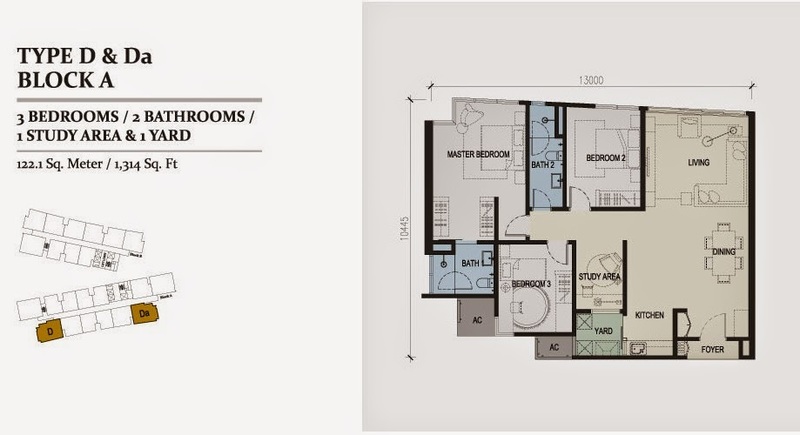 to 3+1 bedroom of 1,314 sq.ft. with a complete recreational facilities such as 40 metre vanishing edge pool, lounge pool, wading pool, Jacuzzi, cabana, children playground, reflexology path, gym, multipurpose hall, function room, sky garden, event deck and BBQ corner. 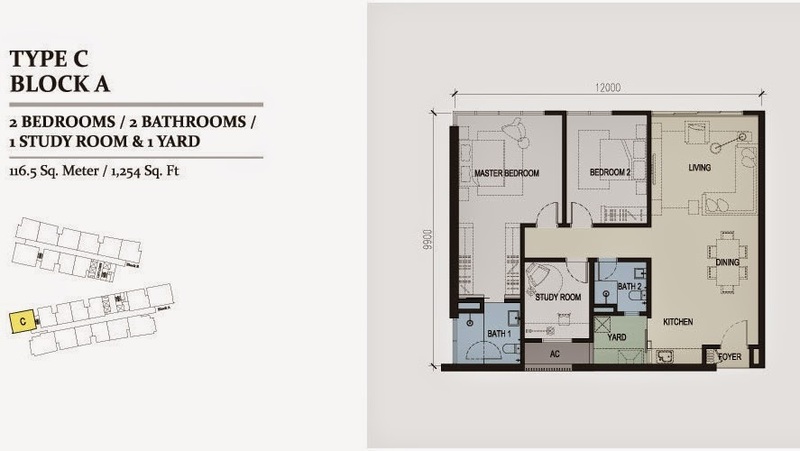 Built-up Area : 788 sq.ft. 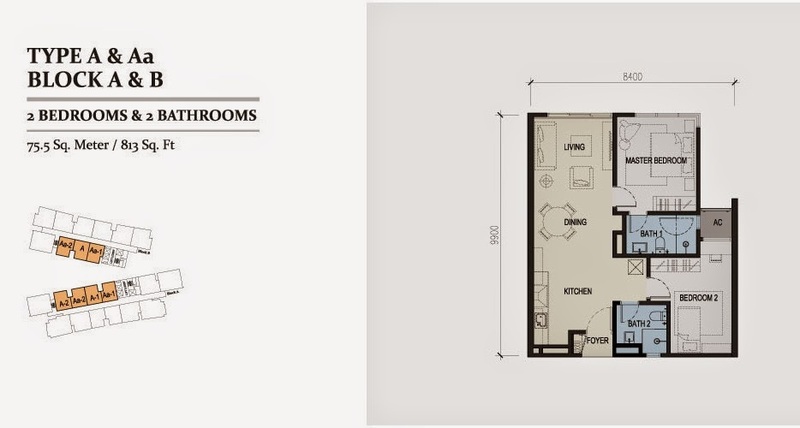 - 1,314 sq.ft.